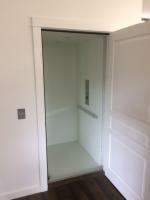 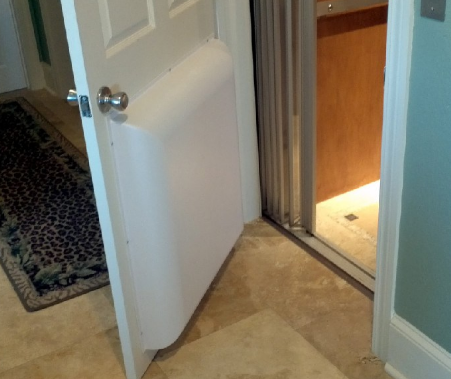 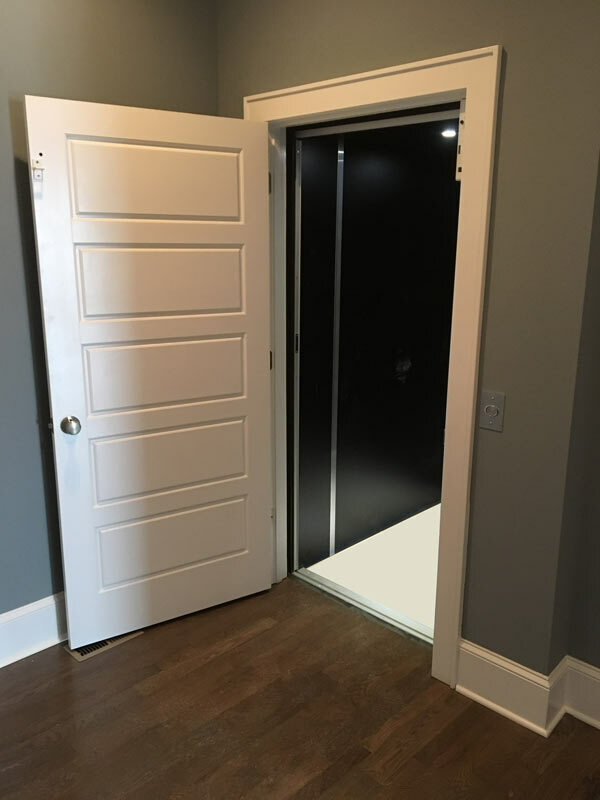 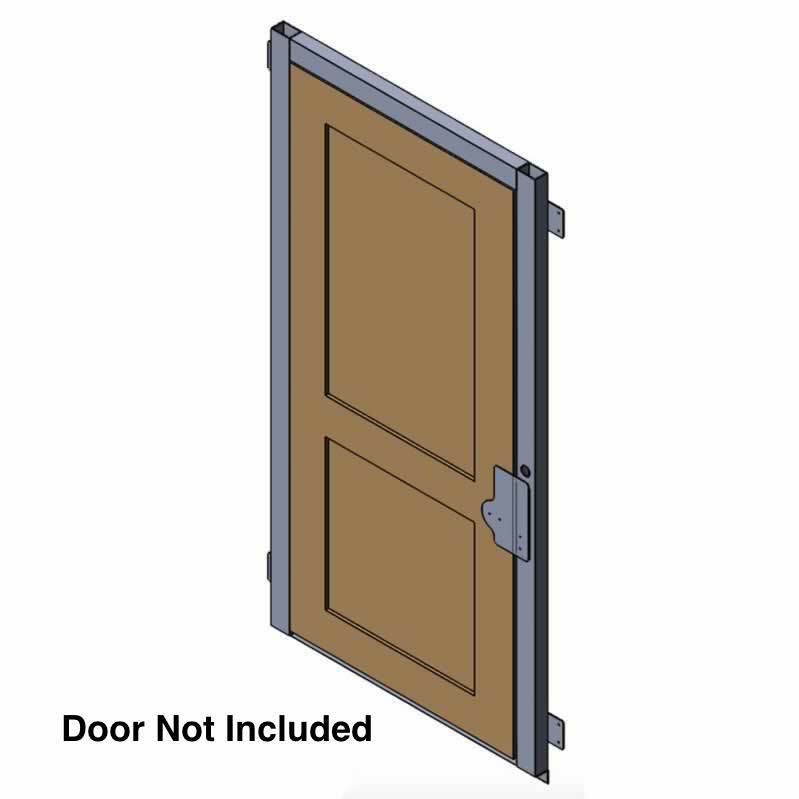 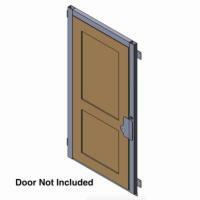 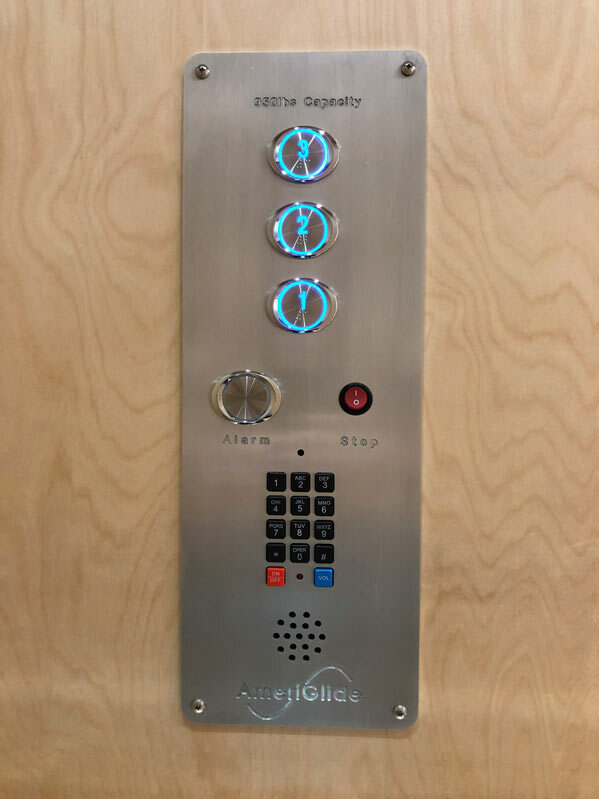 The AmeriGlide Elite Residential Elevator is a practical addition to any Raleigh multi-level home that serves disabled or elderly individuals. The Elite can be completely custom built for your Raleigh home's space and decor. 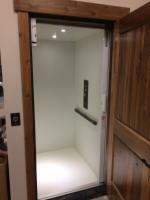 The winding drum drive systems allows you to have an elevator without a machine room, so less space is needed. 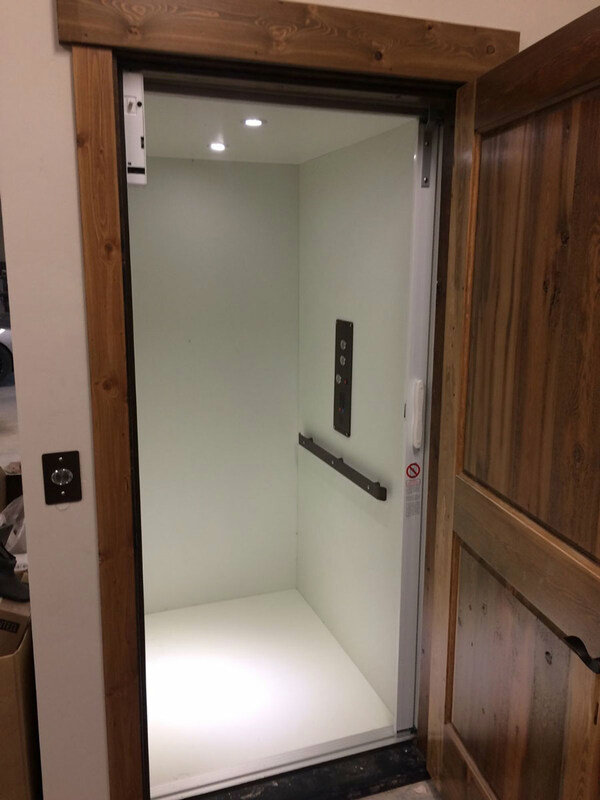 Our selection of interior finishes and materials allow you to fully customize the look and feel of your residential elevator, so that it can truly be made to fit into your home. 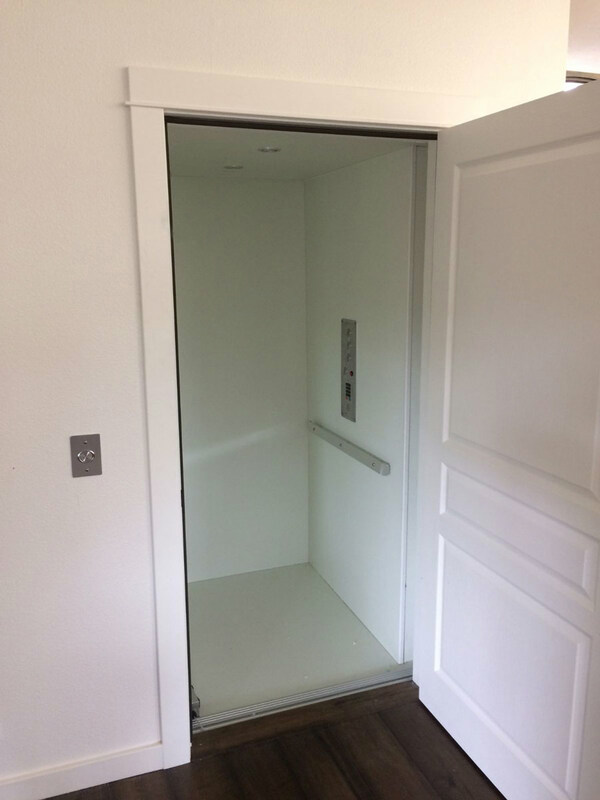 Maximum Travel Distance 48' 5"
Overhead Clearance Required 6' 8" cab requires 102", 7' 0" cab requires 106", 8' 0" cab requires 117"